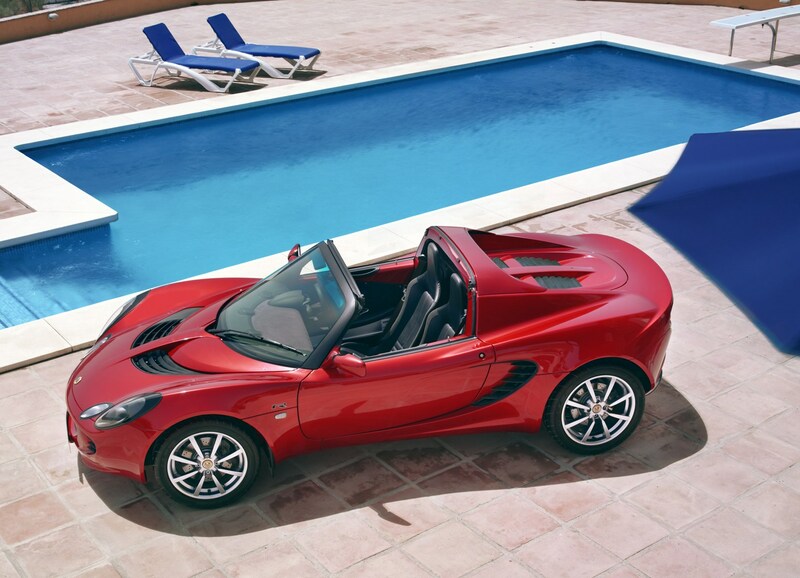 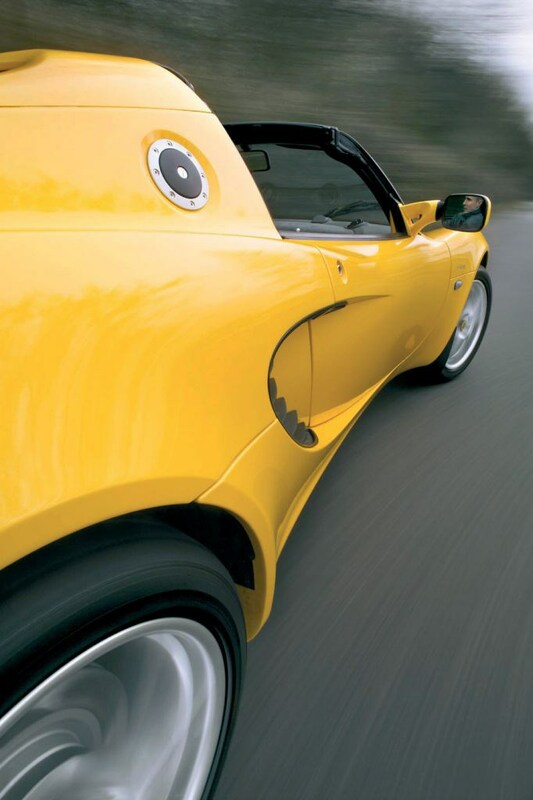 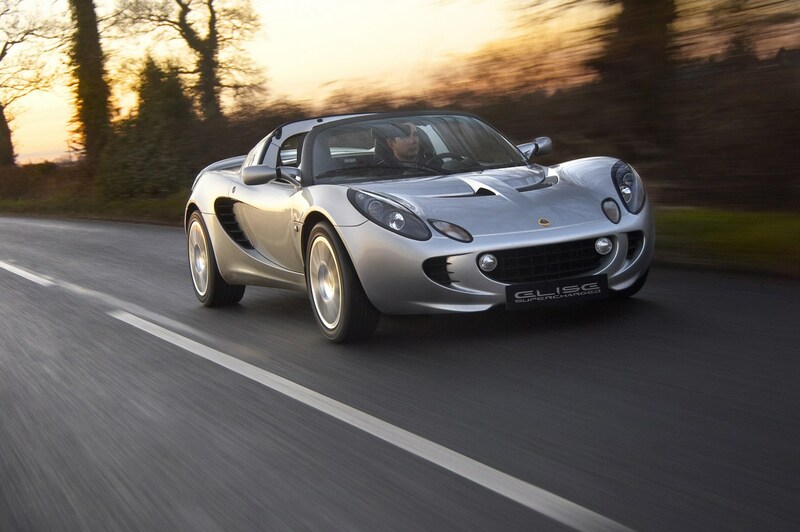 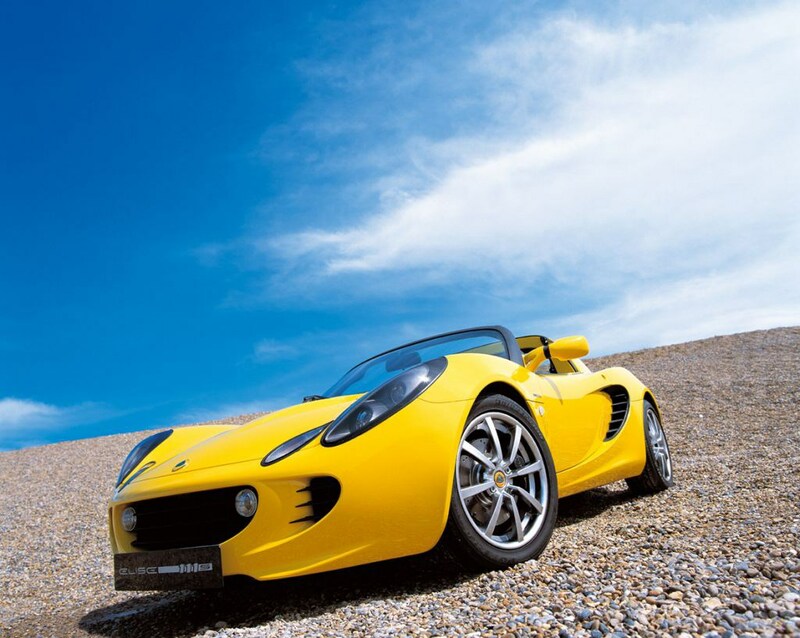 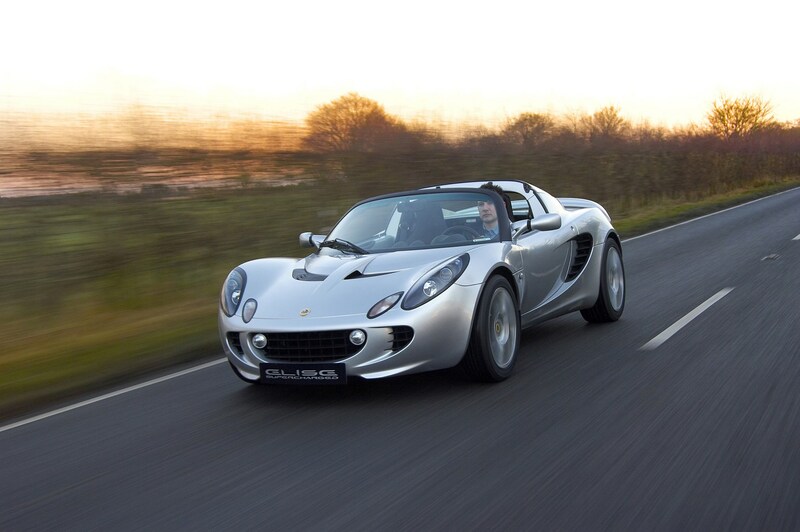 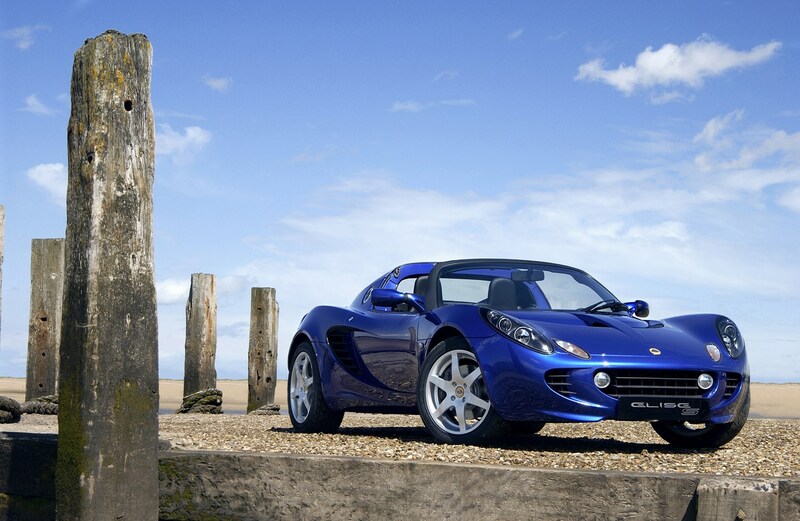 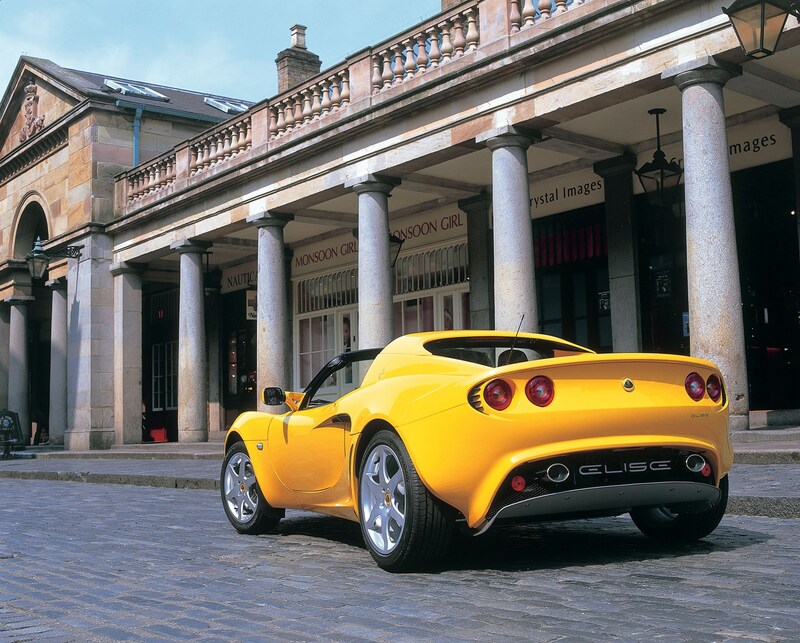 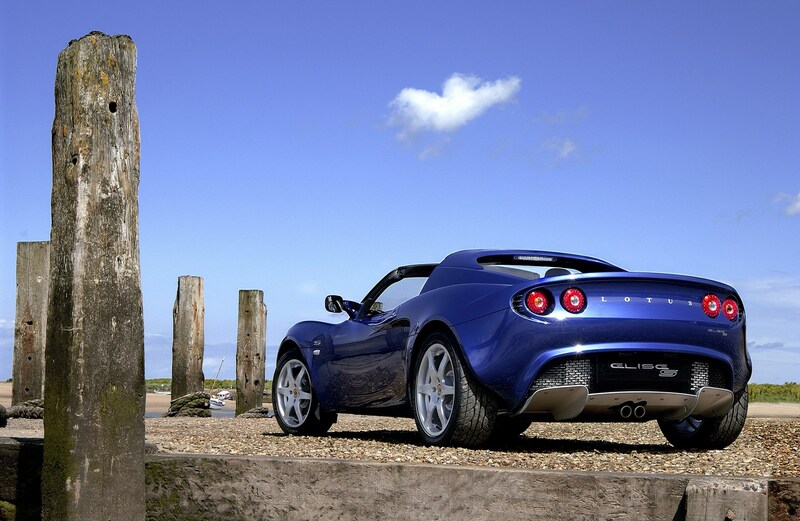 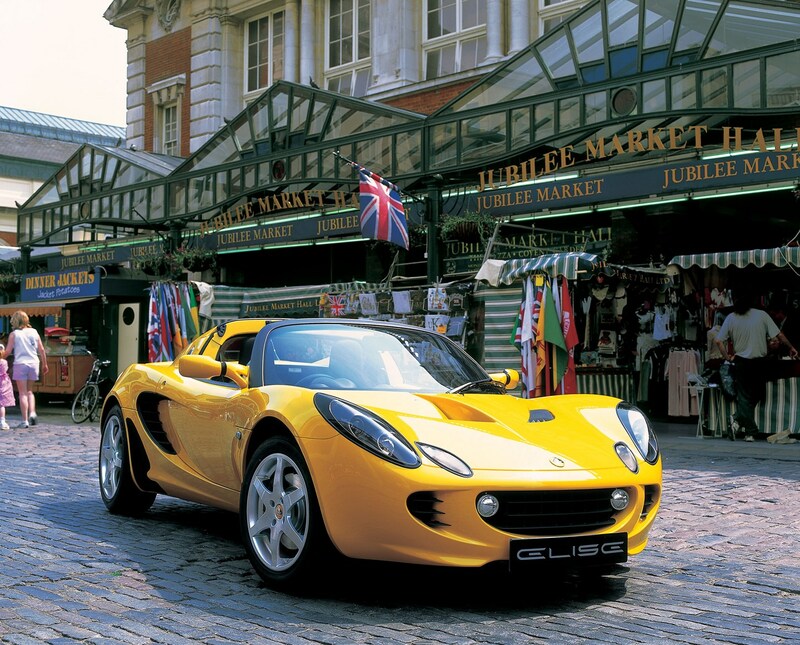 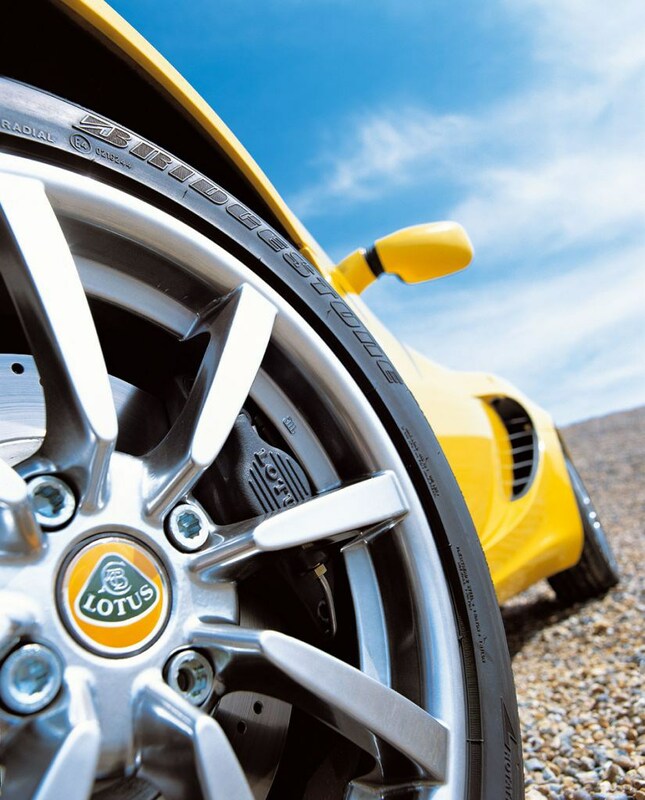 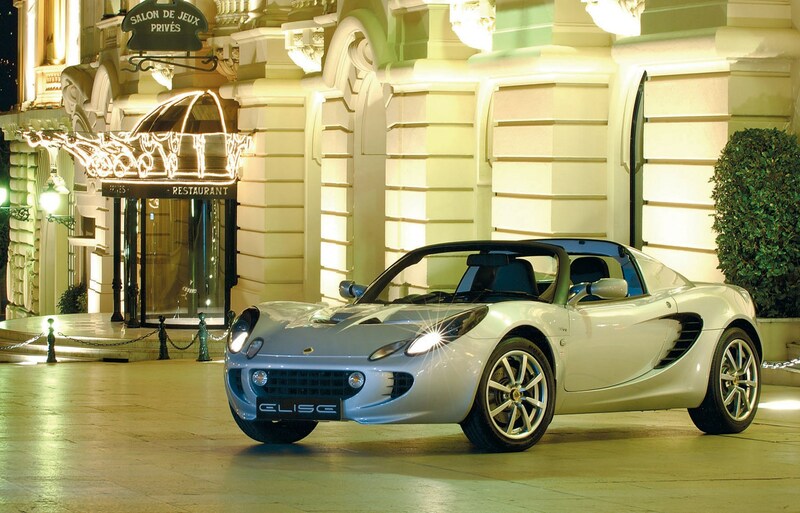 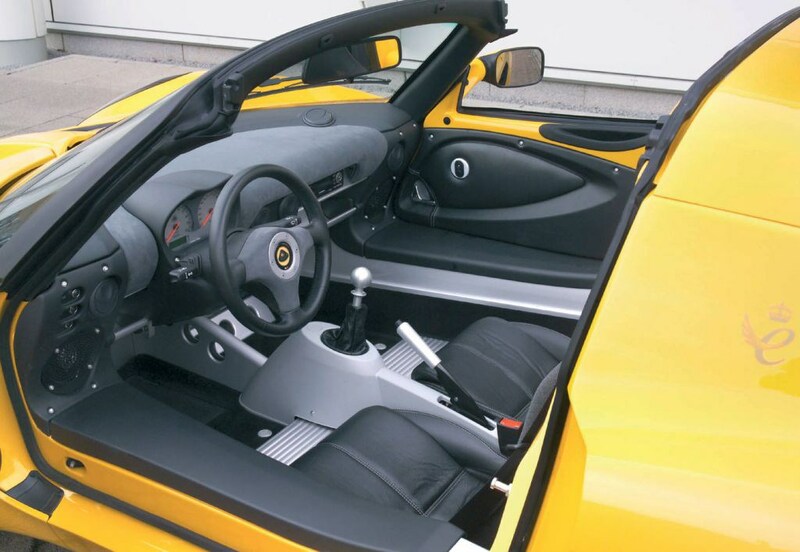 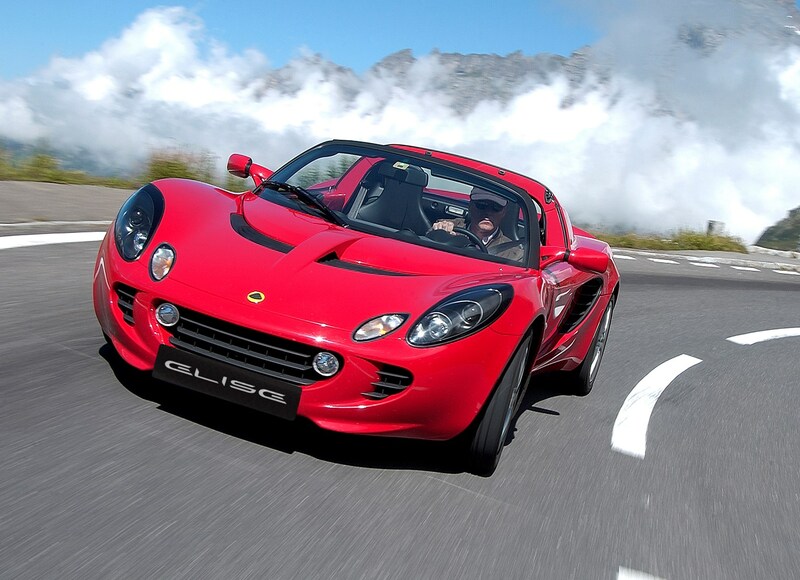 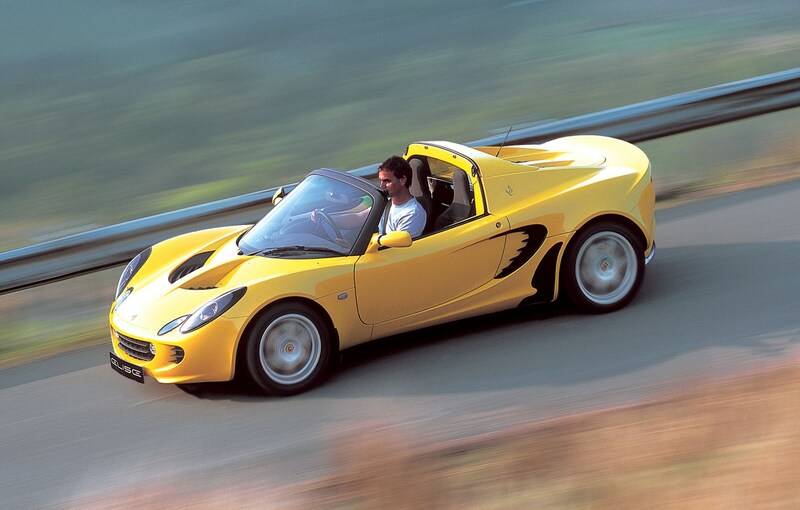 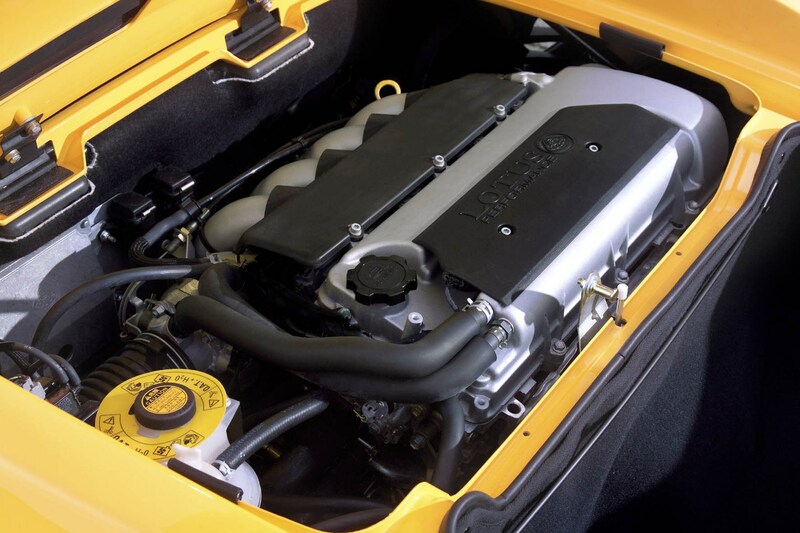 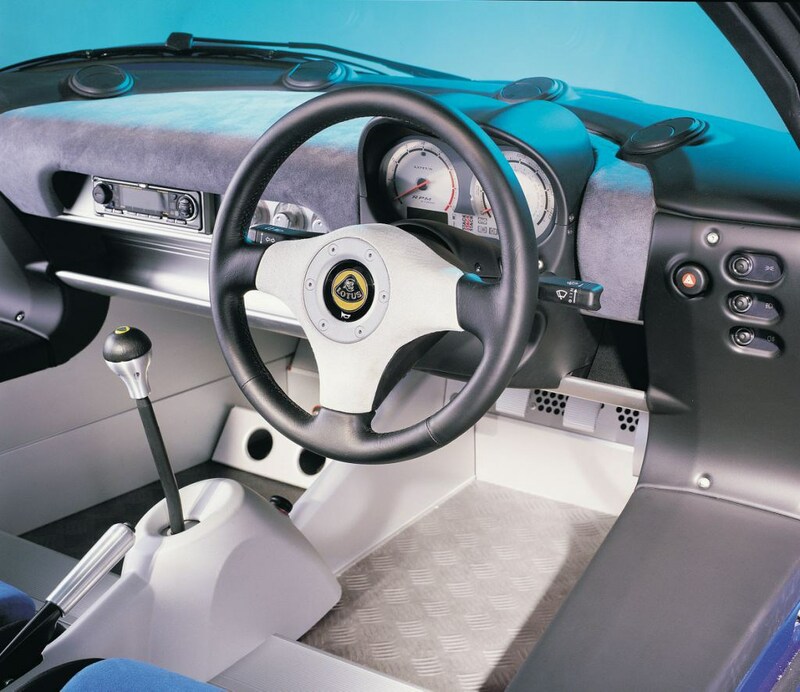 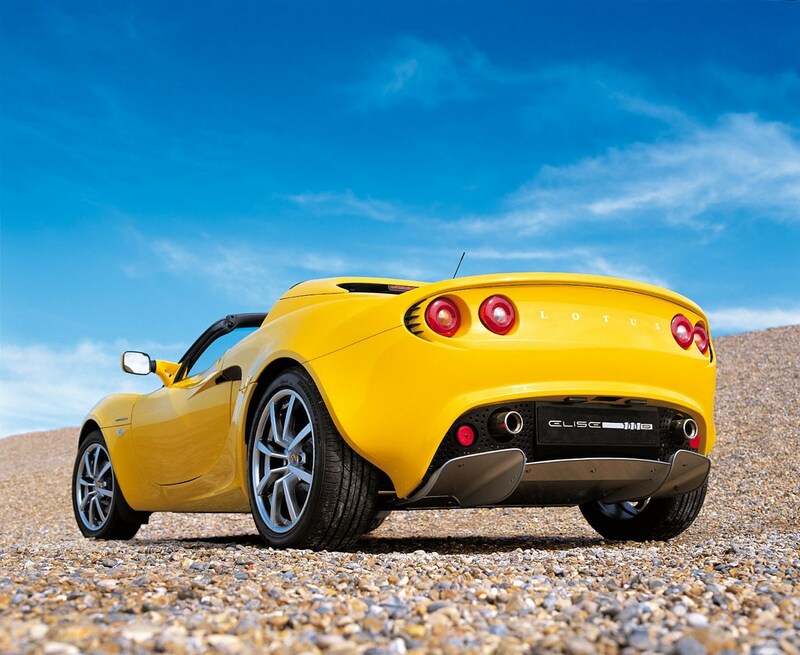 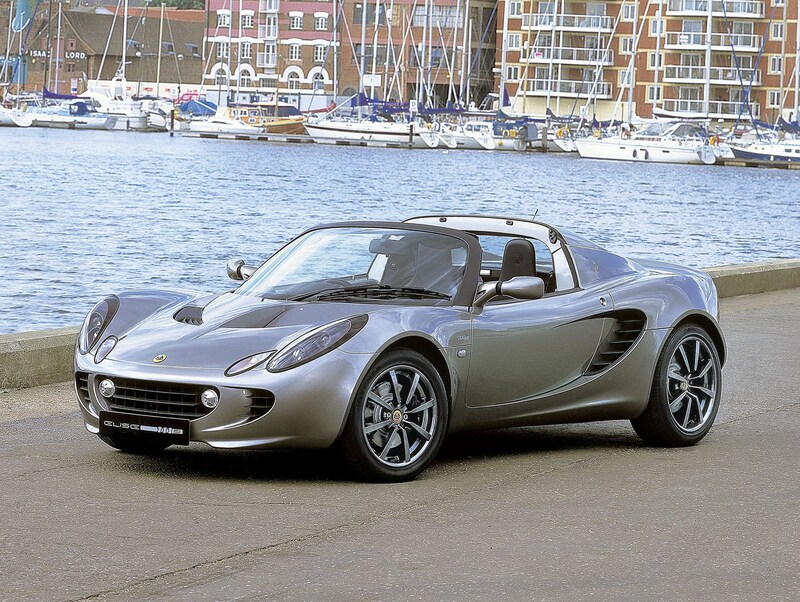 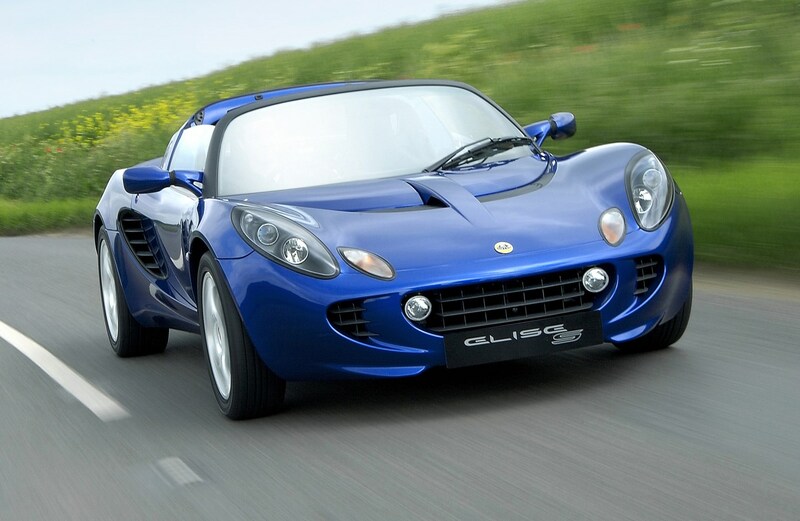 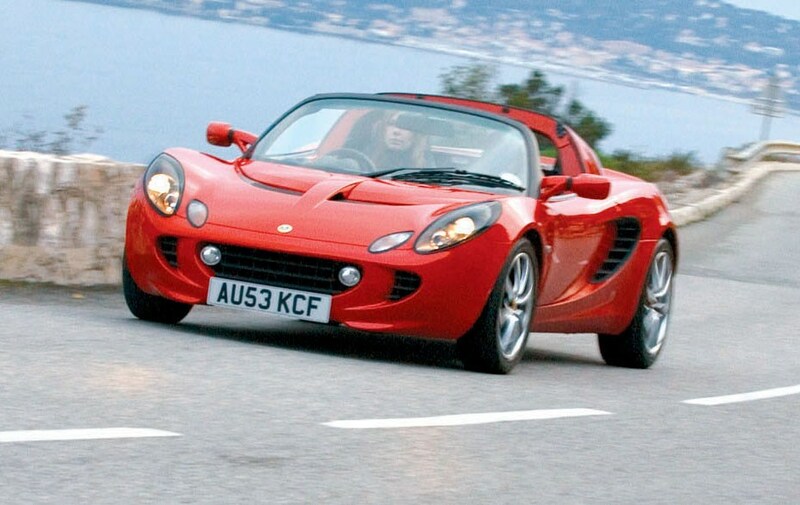 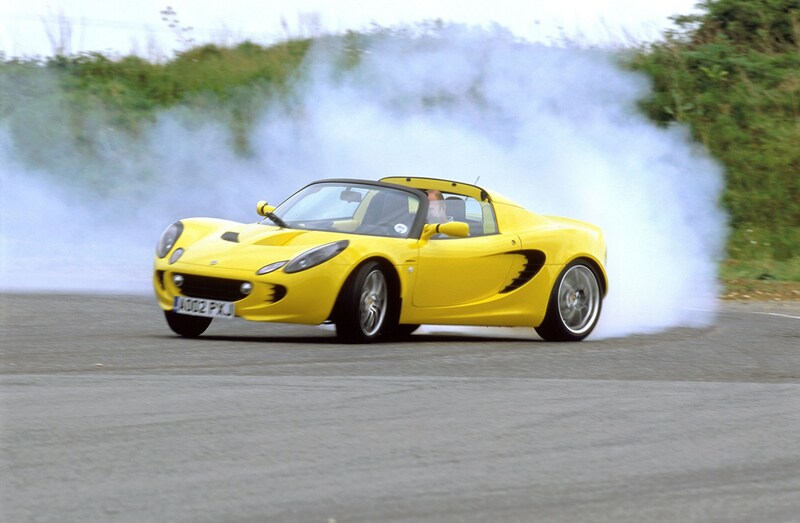 The original Elise saw Lotus return to sports cars with a bang. 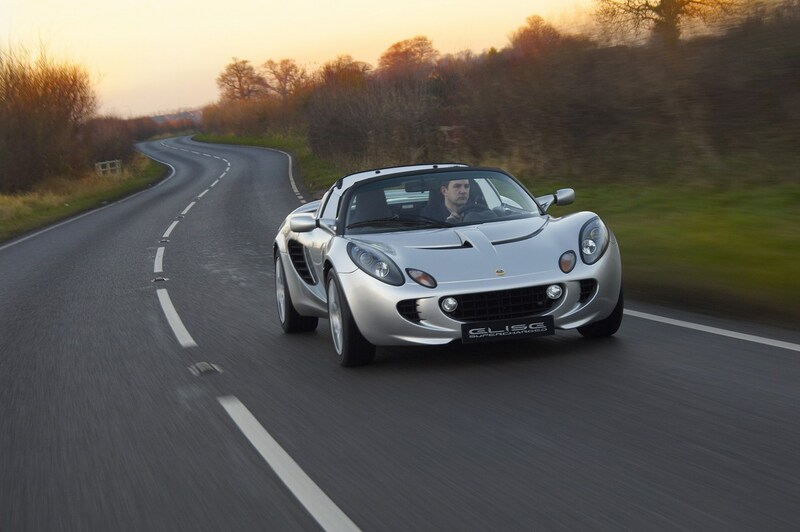 The new car improves on that further but retains the same key ingredients - a light weight body, high-revving engines and superb handling. 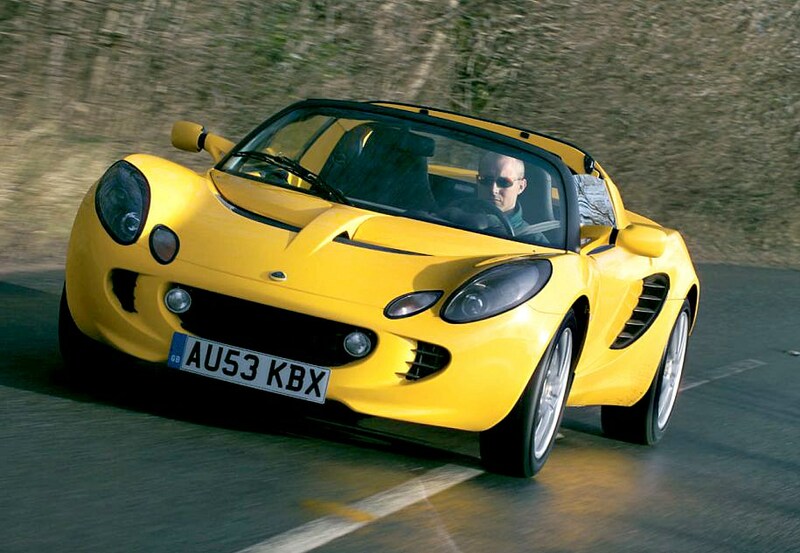 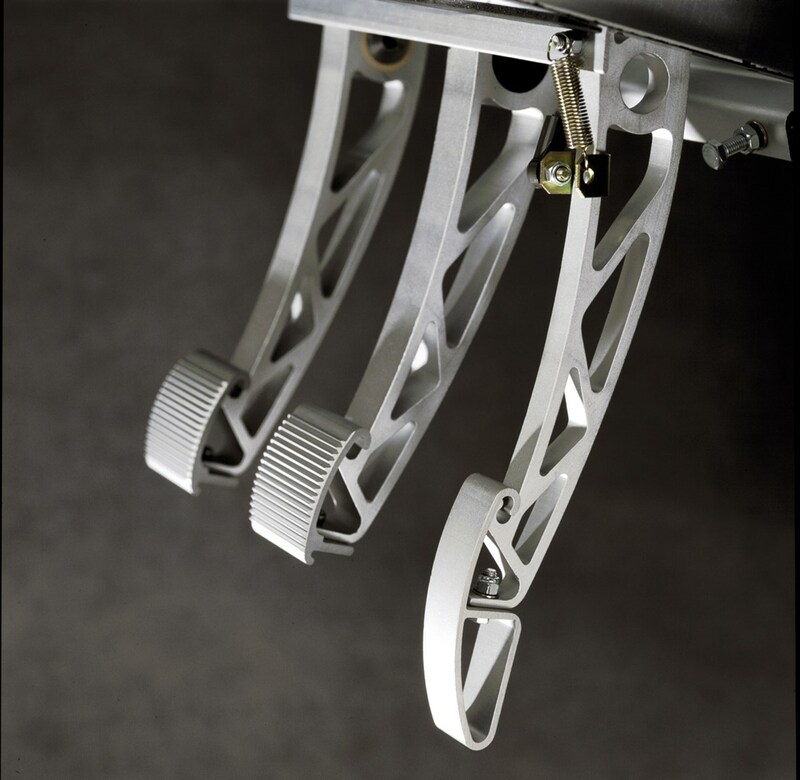 This is an old-school approach to sports cars. 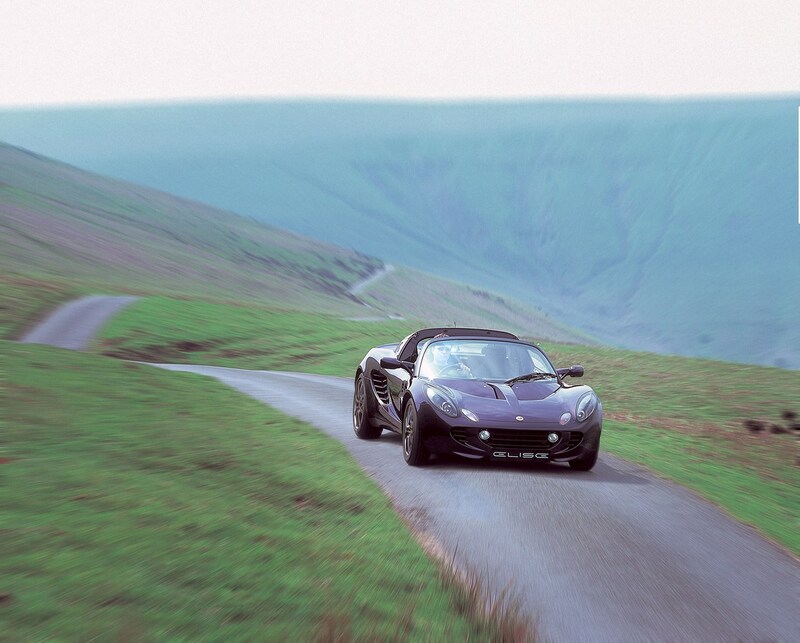 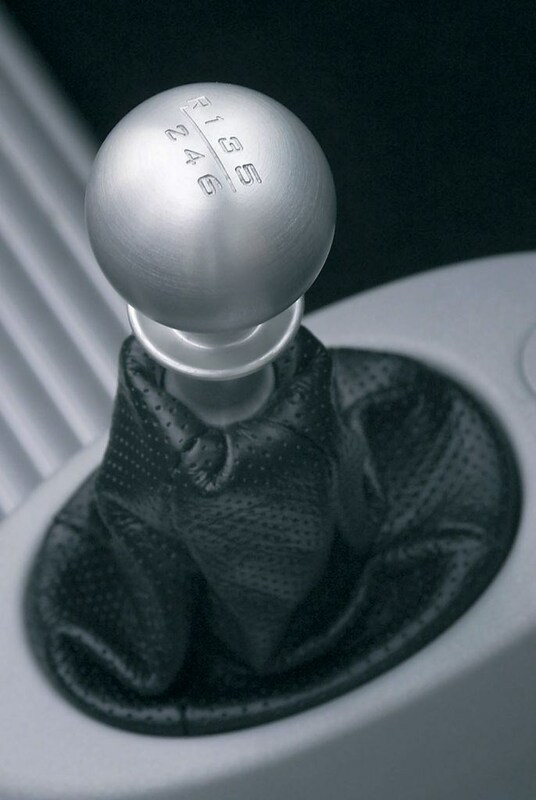 There are few luxuries (there's no power steering for instance) and it's not a comfortable car to travel long distances in, but for sheer enjoyment and involvement few cars come close. 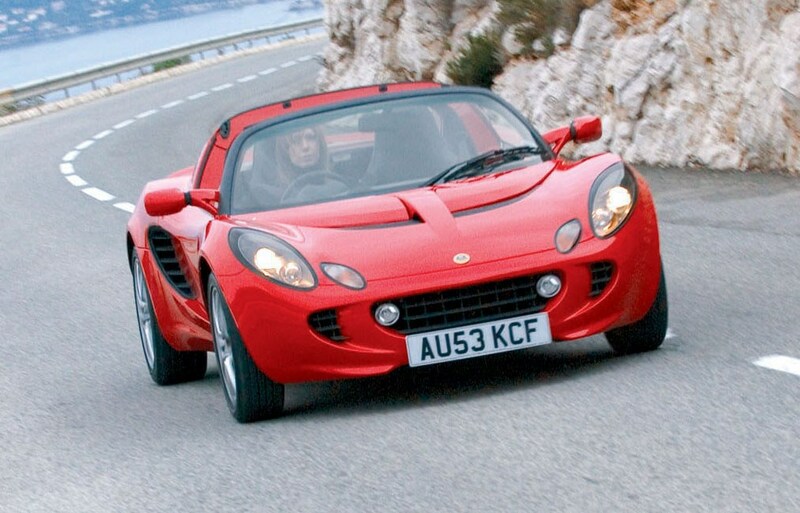 It lacks the practicality and usability to be everyday transport for most, but as an indulgence it's ideal. 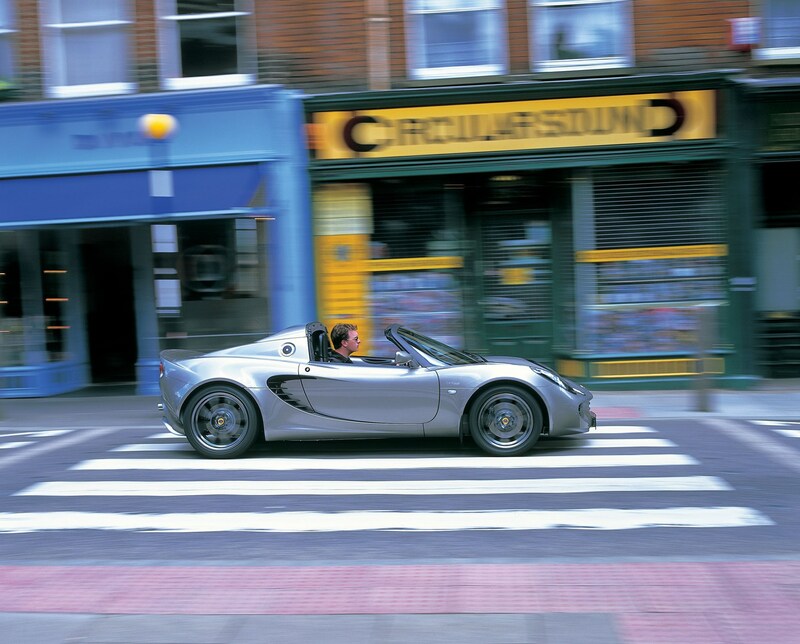 Affordable prices and good economy mean it needn't be expensive to run either.